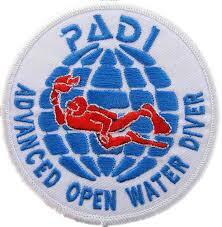 Why Advanced Open Water Diver ? 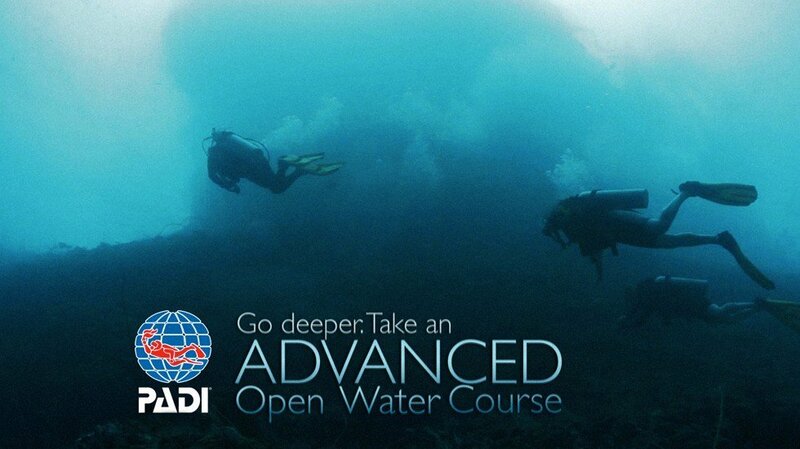 The PADi Advanced Open Water Diver course has been designed to take straight after the PADi Open Water Diver course, to help you increase your confidence, scuba skills, knowledge and to become more comfortable in the water. 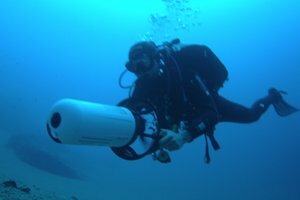 The course consists of 5 dives and some study. 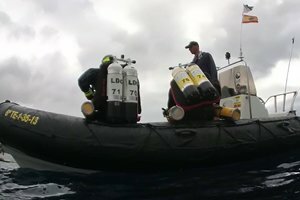 There are 5 dives: the deep adventure dive and the underwater navigation dive are a must however the remaining 3 other adventure dives are your choice! These dives will increase your diving ability, skills and knowledge and will certify the participant to a new maximum depth of 30 metres and 21 metres for PADi Junior Advanced Open Water Diver! 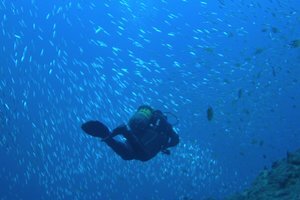 The PADi Advanced Open Water course will open up many more of the amazing dive sites on offer in Lanzarote. Here's just a few of those really good reasons: The Blue Hole (26m), The Cathedral (26m), The Tuna Wrecks (26-30m) to name just a few! What can I choose from ?